In February, ArcelorMittal and a group led by Russia's VTB made separate bids for Essar Steel, which faces claims of nearly $8 billion from banks and other creditors and suppliers. ArcelorMittal SA, the world's largest steelmaker, said on Friday its India unit would form a joint venture with Japan's biggest steelmaker Nippon Steel & Sumitomo Metal Corp to buy steelmaker Essar Steel India Ltd, which is undergoing bankruptcy proceedings. 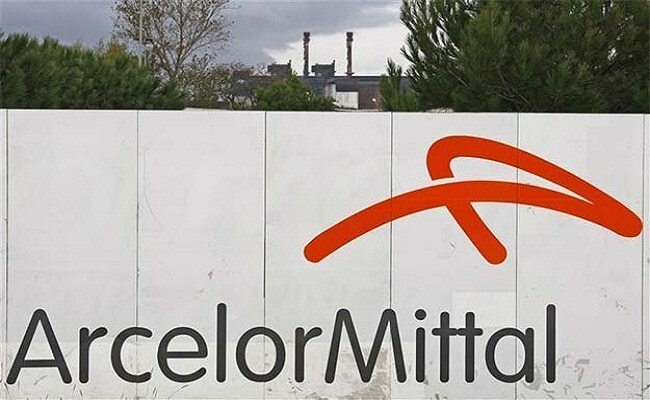 ArcelorMittal unit ArcelorMittal India Pvt Ltd submitted a plan to the National Company Law Tribunal, which deals with insolvency and company disputes, on February 12 to bid for Essar Steel in partnership with Nippon Steel. At the time, ArcelorMittal offered a "detailed industrial plan" for Essar Steel, aimed at improving its performance and profitability. Essar Steel was among a dozen of India's biggest debt defaulters that were pushed to bankruptcy court last year after a central bank order aimed at clearing $147 billion in bad loans at the country's banks choked lending.